 The Oregon Center for Nursing (OCN) is preparing to study the demand for nurses in Oregon. Data on the future need for nurses is crucial in planning to meet the health needs of the state’s communities. “OCN is one of the only independent organizations in Oregon collecting data on the demand for nurses,” said Executive Director, Jana R. Bitton. “We’ve published data on this issue three times, and we’re excited to be able to provide updated information for our partners and stakeholders. The demand survey will be distributed to more than 300 organizations in key healthcare sectors around the state. Information on vacancy and turnover rates, hard to fill positions, and education requirements will be compiled to provide data companies can use to benchmark their own internal demand for nurses. The demand survey will launch on Monday, April 2, 2018. Results from the survey will be released later in the year.